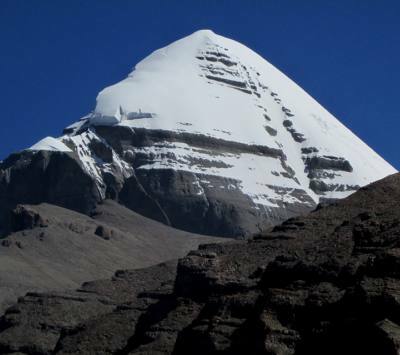 Tibet Kailash Travel is specialized in operating Kailash and Tibet Tour. Experience team is providing best value service. We are running most of the tours as recommendation from our previous clients. 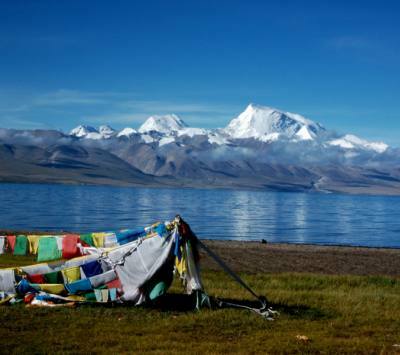 There are other many reason why book your holiday to Tibet with Tibet Kailash Travel. We are team of experience leaders, Guides, Cooking team, helpers and other assistance. Who are regularly working since 12 to 15 years together as good team. We are updated with rules that keep changing by Tibetan government in Tibet. We provide you best information. Our team makes quick replies in your inquiries. We can provide you customized itinerary as per interest and budget category. 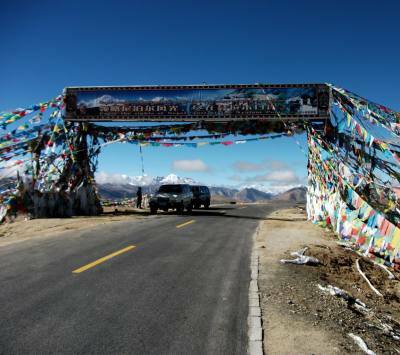 We are running most of the tour as group joining tour to Tibet. It helps you to make your tour cost reasonable. Our guides are originally Tibetan and they are well English speaker. We also can provide multi languages guides in your Tibet Tour.